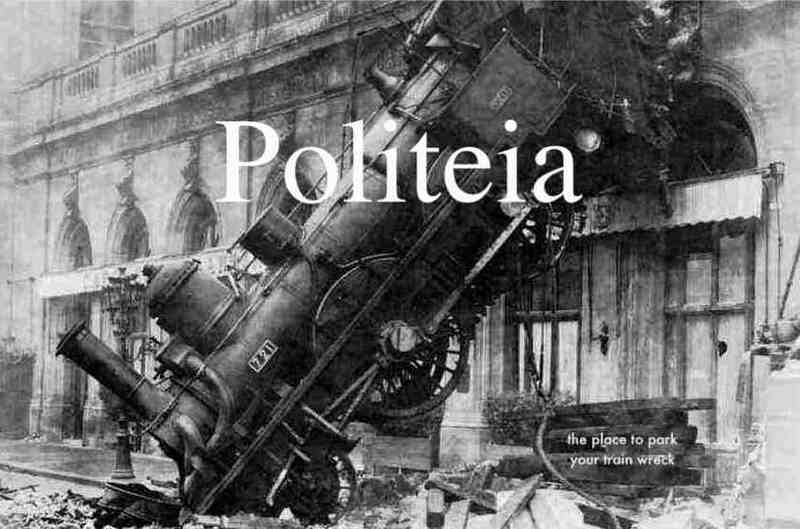 Politeia: Wilders Quoting Orwell: like it or not! ... Geert Wilders delivered a most uplifting speech at the Copenhagen Parliament Building - Hat Tip: Snaphanen DK via Atlas. So proud! He's a knight in shining armor! Geert Wilders visits Copenhagen from I Media Online on Vimeo.